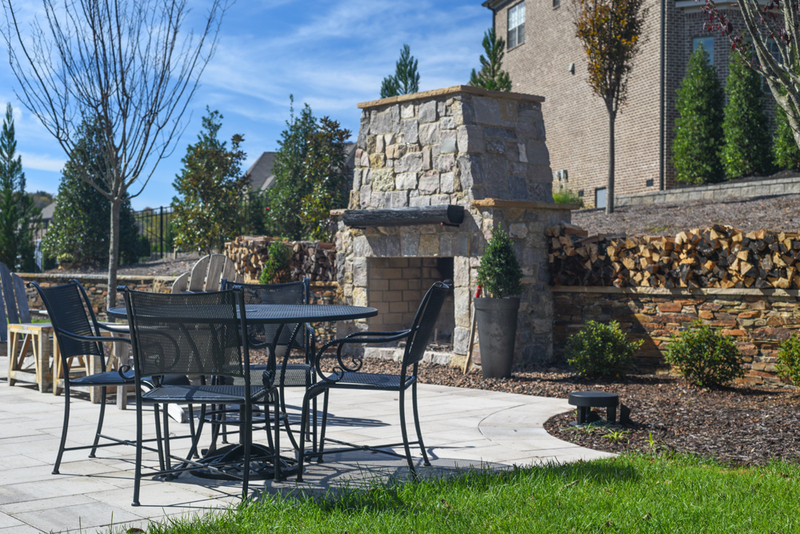 Transform your backyard patio from ordinary to EXTRAORDINARY! 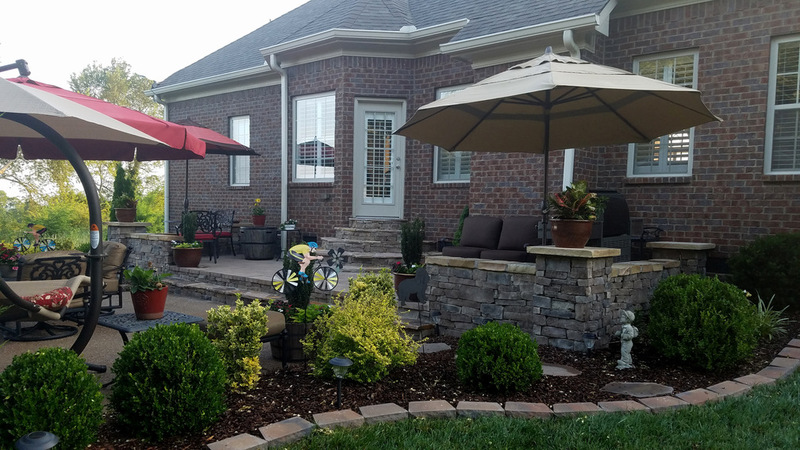 Our professional team of design specialists can show you just how affordable a custom patio can be. Whether you have a complete set of working plans or just notes on a napkin, we work collaboratively with customers. Our project managers will share options and product choices guaranteed to meet your expectations and budget. 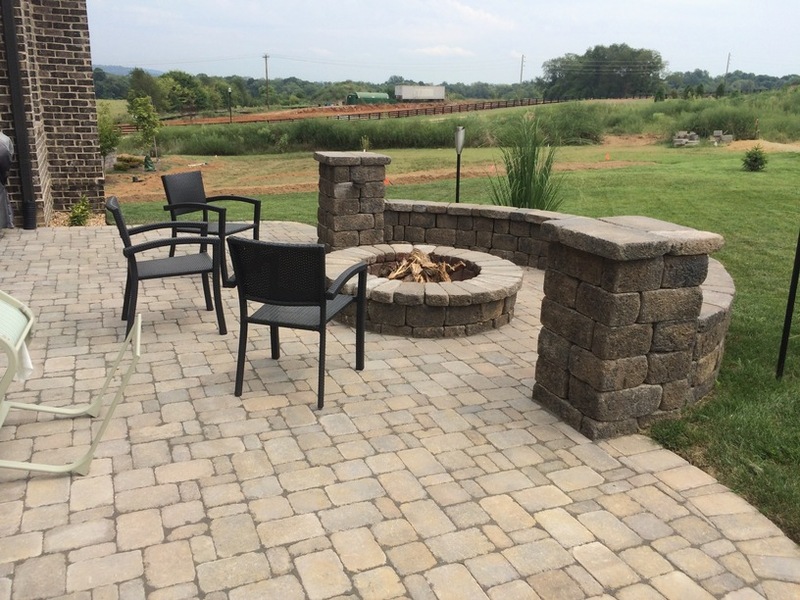 A professionally designed and installed patio can add tremendous re-sale value to your home. While you're relaxing with friends and family, you can also take comfort in knowing you're backyard investment is actually making money for you!